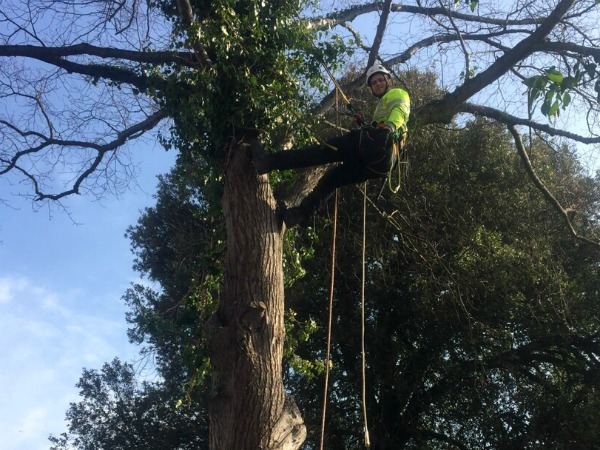 We are a fully insured and NPTC qualified business, offering all aspects of tree surgery from stump grinding to site clearance and hedge trimming to private and utility clients throughout the East and West Midlands. 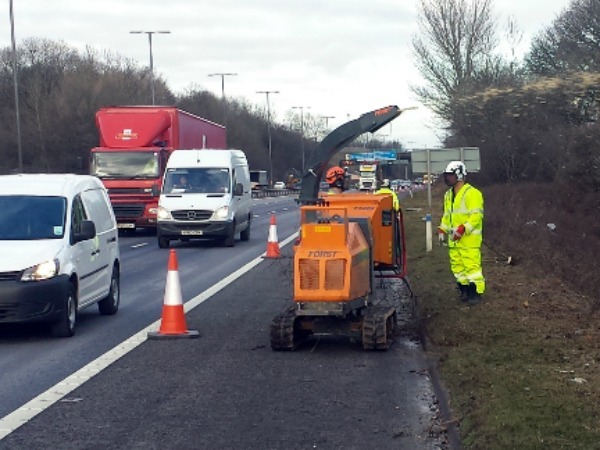 We offer commercial tree services including highway and utility arboriculture across the East and West Midlands. We are an experienced service provider working as a sub-contractor to several main contractors. 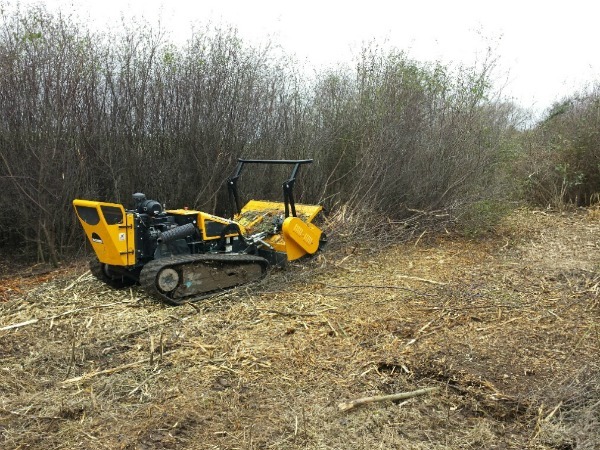 Our services are used by property developers, builders, utility construction companies, earthworks, military installations, architects and land owners seeking planning permission to redevelop a site or plot of land. We offer advice and written quotations throughout the Midlands and surrounding counties, we will advise you impartially, address your problems and not make any unnecessary or inappropriate recommendations. At GCLM we believe preparation is the key to success with any project. 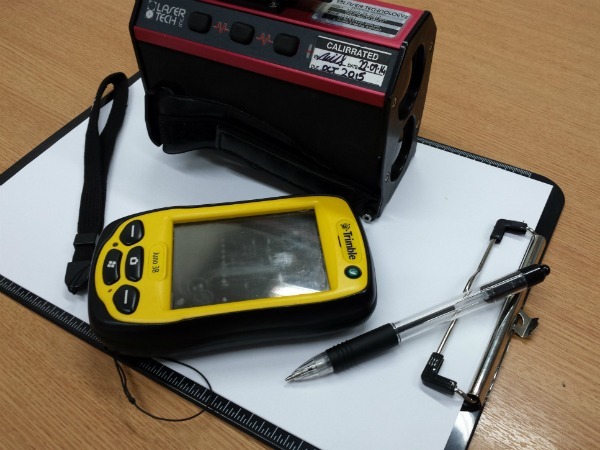 The process begins with a site meeting where we will discuss your requirements and any important information relating to the trees and the work site.